Acclaimed composer John Powell marks his first-ever feature collaboration score with Lucasfilm for "Solo: A Star Wars Story." Recorded at Abbey Road Studios in London, the score features a 125-piece orchestra and choir conducted by Gavin Greenaway. 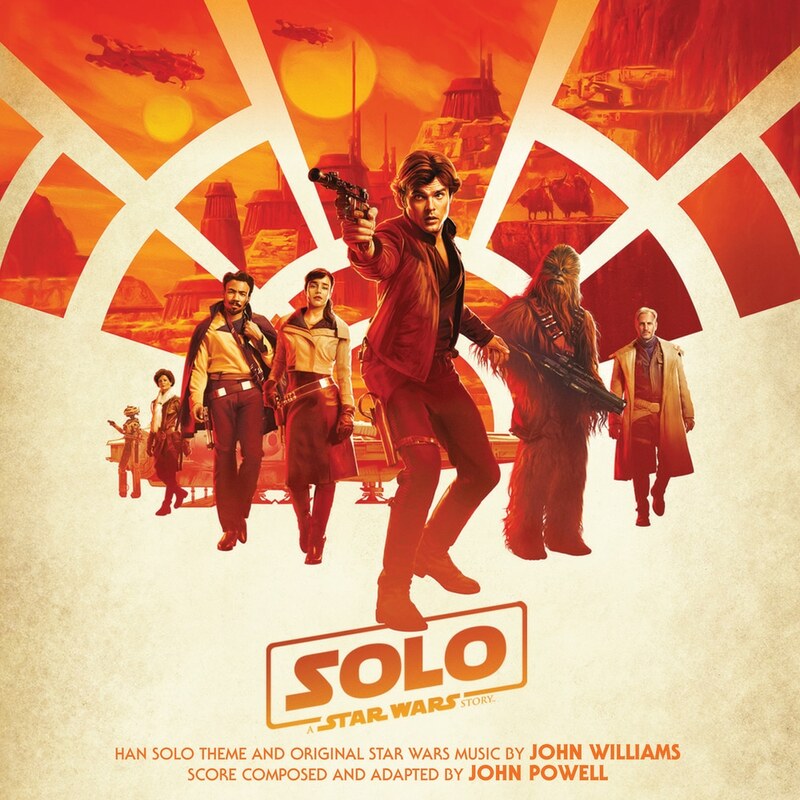 Powell composed and produced the score, including several new themes including "Chewie Theme," "Love Theme," "Ensys Nest Theme," "Gang Theme" and "L3 Theme," as well as adapting the new Han Solo theme and some of the original Star Wars music by John Williams.